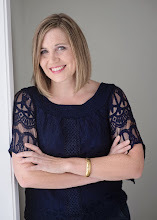 Occasionally, my fantastic clients graciously agree to share the transformation of their spaces. 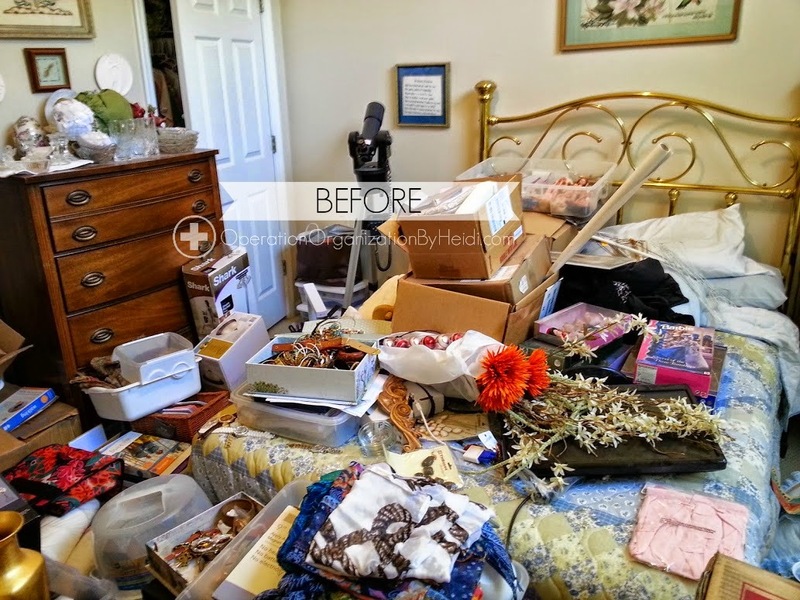 The family was planning to host some out-of-town guests for an upcoming special occasion, but the guest room had become over-whelmed with clutter that had built up over time and had completely covered the entire room. Now, the space is a lovely retreat to welcome and host special guests! 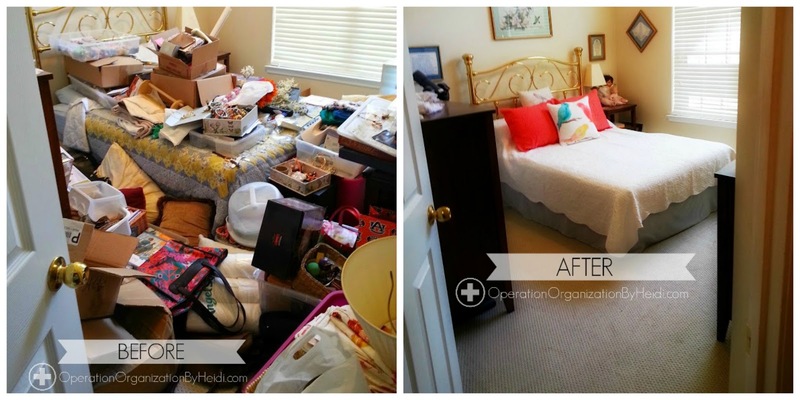 Perhaps you're currently feeling completely overwhelmed by your clutter & mounting personal organizing goals? ?